Hi everybody, Martin (ski instructor) here in Méribel. 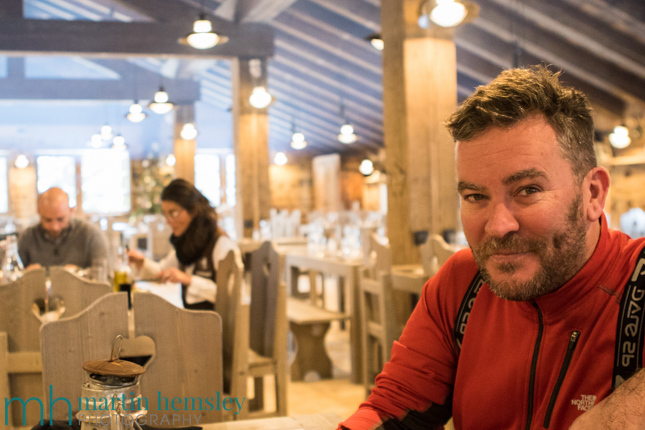 There are many things that clients expect from their ski instructor: knowledge of pistes and lifts, safety and security, patience, teaching skills, the ability to find the best snow, and often which mountain restaurant is best for a hot chocolate and lunch. 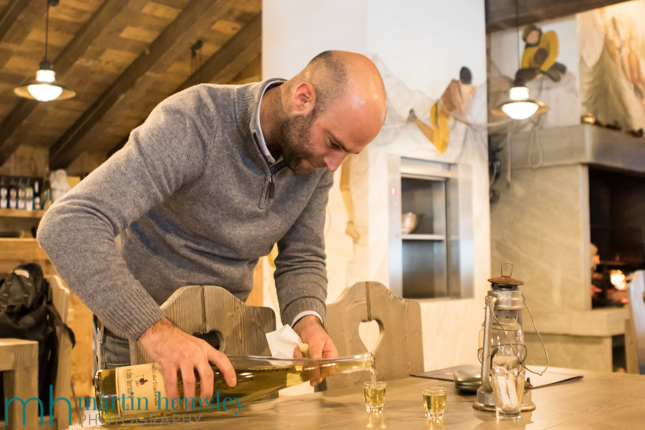 One of the many amazing things that Méribel and the 3 Valleys has to offer is the variety of mountain restaurants. Skiers have different needs and requirements, so it is the responsibility of a ski instructor to learn what is available. 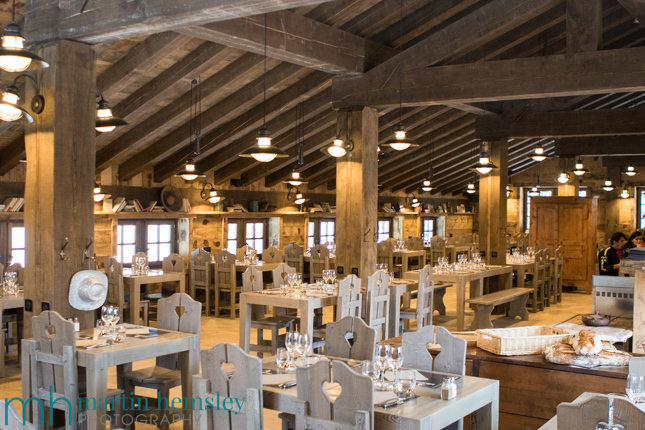 When a new mountain restaurant appears in the Méribel valley, a few of us get very excited indeed. 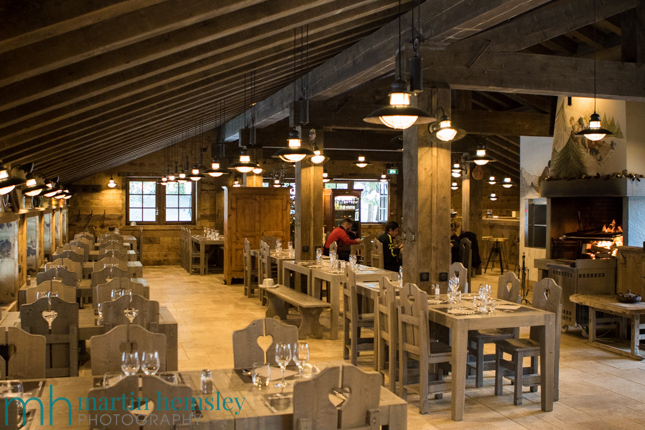 Last summer a new restaurant was constructed deep inside the forest of the Altiport area, called Le Clos Bernard. Without going into too many details, there are a few areas in the valley that are a little shy of restaurant options. In my opinion the Altiport sector has, for a while, been one of these areas that would've benefitted from another choice. At the start of this winter, some of us were wanting to get a sniff of this new addition. Sadly one issue that presented us from making our visit to Le Clos Bernard was the lack of snow, we weren't able to ski there. "What are you talking about?" I hear you ask, "Surely pistes had at least some snow cover due to snow cannons?" Yes this is true, but you see, Le Clos Bernard is nowhere near a piste, in fact this is one of its USPs (Unique Selling Points). A mixture of walkers paths and cross-country tracks are used to access the restaurant. 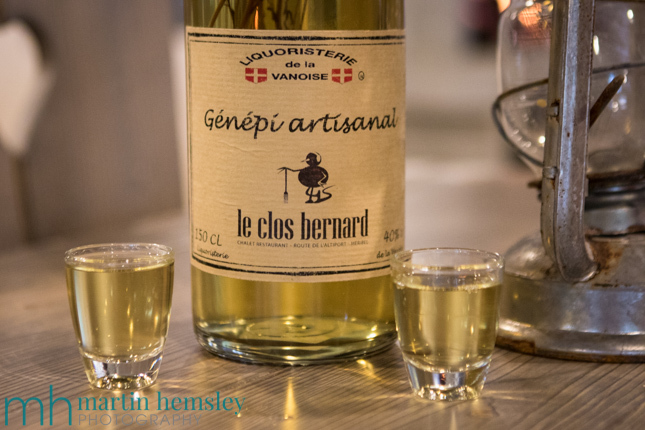 I spoke to Romain last week during my first visit, a charming chap who is in charge of running the restaurant; and he claims that Le Clos Bernard is the only restaurant that isn't anywhere near a piste, unique indeed. This is all well and good, but what is it actually like? Location aside, which I have to say is quite extraordinary.... I like it very much. I have visited only twice so far (early January), and have found the staff very friendly, and as efficient as you would expect. My first visit was for a hot chocolate stop during some very feisty weather. And the very next day I returned with clients to have lunch. 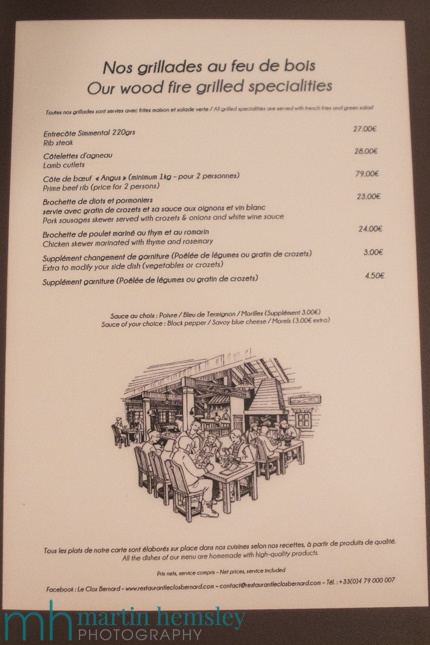 We were all delighted with what we ordered which included French onion soup, salad, tartiflette, entrecote and cote de boeuf for two people. Oh, and the creme brulée was rather scrummy as well. 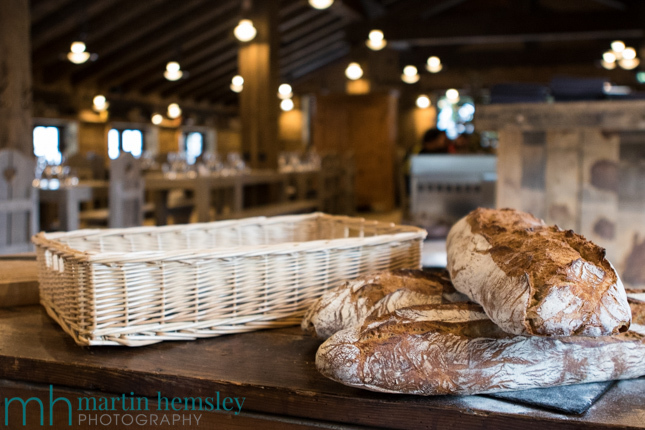 The meat is cooked on a roaring open log fire, which helps add a certain character to the place. 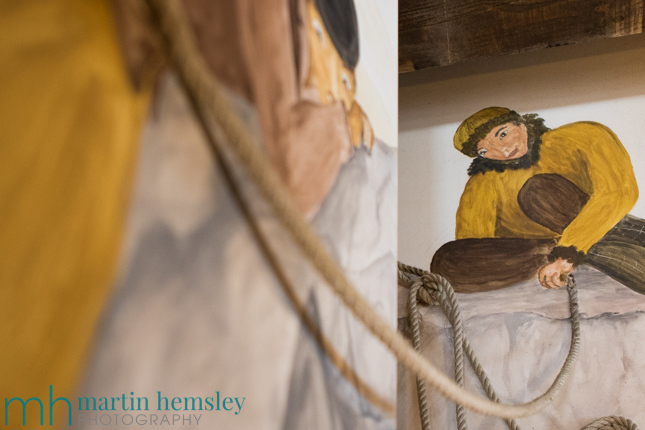 It is cleverly decorated to give a more rustic feeling to what is effectively a brand new building. Part of its charm is the decor and homely feeling that some restaurants seem to lack. Access on skis is interesting and fun. The turn off away from the pistes is just after the start of the 'Piste des Animaux' on the right hand side, just below the bottom of the Loze chairlift. It is reasonably well sign posted with small distinctive brown branded flags along a mixture of paths and a cross-country skiers track. Getting to the Le Clos Bernard is pretty straight forward, as long as you pay attention and look out for the flags. Leaving the restaurant, you have to concentrate a little harder. The flags are still in evidence but it is easy to miss them. Eventually the flags lead you onto the 'Lapin' blue piste, half way down to Méribel Village. Realistically I would recommend skiers would need to be of a red piste standard. However access is also available to non-skiers; it would take approximately ten minutes to walk on marked tracks, starting from a tiny car park just above where the road bends underneath the Altiport runway, just up from the Blanchot restaurant. Clear as mud? 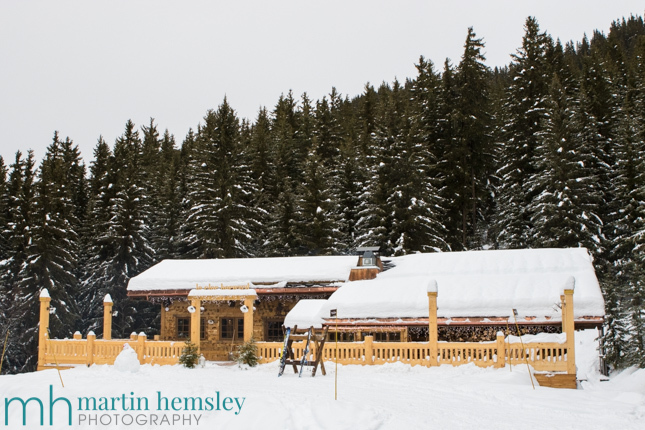 This blog post isn't intended to be a review in any way, I'm sure there are or will be reviews available elsewhere online, but more of a mention to keen skiers (and non-skiers) who like their hot chocolate stops and lunches. The staff are very friendly, and I wish them all the luck this winter in making their business a success. Especially now we have heaps of snow. It really is quite a unique restaurant. If you enjoyed this blog post, you might like to read another from earlier this winter, click here for the link. Please feel free to share away on Facebook, Twitter, Google+ and LinkedIn. 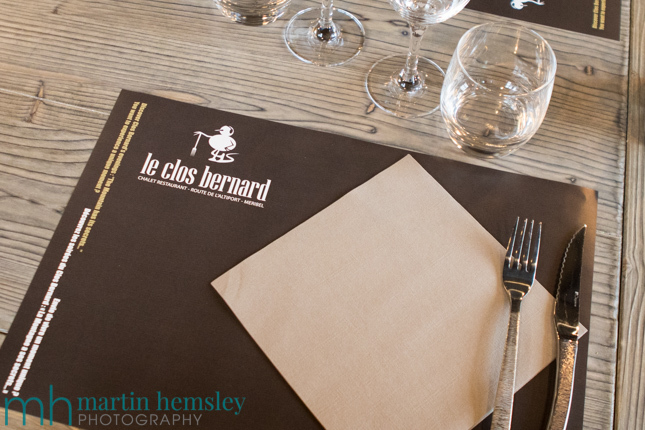 Or leave a comment below, have you visited Le Clos Bernard already? Oh, nearly forgot to mention, the snow conditions at the moment are incredible because it won't stop snowing. Have a great week everybody. Martin.